On Saturday, March 24, at 7:30 PM, Wetlands Activism Collective, in conjunction with Times Up!, will hold a party to commemorate Victoria�s Secret�s recent commitment to phase out the use of paper pulp from endangered forests and increase use of recycled paper in its catalogs and to announce an upcoming National Day of Protest, April 21, targetting catalog companies that have yet to institute significant reforms. Victoria�s Secret�s announcement comes at the heels of 2 years of protests, street theater, and civil disobedience by Wetlands Activism Collective, ForestEthics, and other environmental groups. The party will also commemorate Wetlands Activism Collective�s 18th birthday. 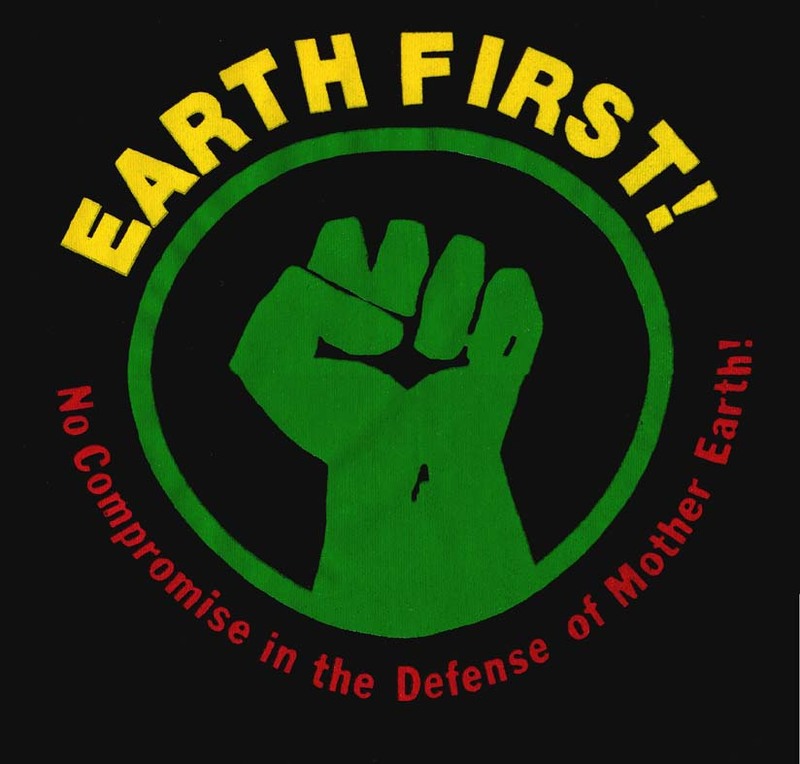 Founded as the social justice and environmental arm of the late, lamented Wetlands Preserve nightclub, Wetlands Activism Collective has devoted almost two decades to successful advocacy campaigns on issues like forest defense, anti-consumerism, animal rights, anti-globalization, indigenous people�s rights, resource waste, and labor rights. The party will feature music with DJ Thadeaus and surprise guests, free food (prepared by Freegan.info; a project of Wetlands Activism Collective); music, updates on forest defense campaigns featuring activists from Wetlands Activism Collective, Rainforest Relief, and ForestEthics, environmental films; and slideshows of exciting images from forest defense protests and direct actions.